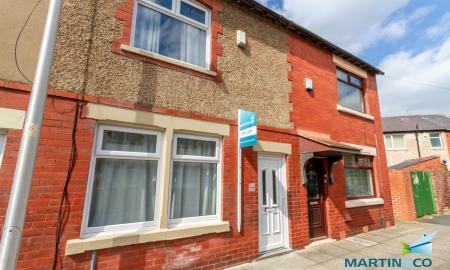 Deceptively Large Three Bedroom Semi Detached House. This lovely family home briefly comprises of :- Two large reception rooms, long galley kitchen with modern fitted units, breakfast bar and storage under stairs. paved garden to rear and an outside utility room. 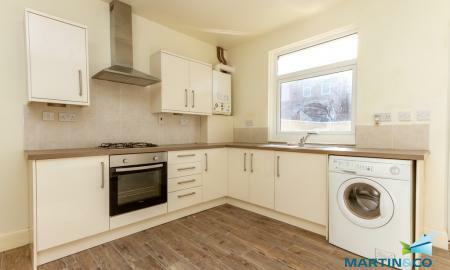 To the first floor there are two double bedrooms one with fitted wardrobes and large singe. there is also large family bathroom with bath and shower over. 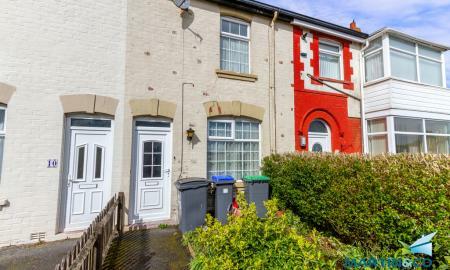 Martin & Co are pleased to advertise this spacious three bed terraced house in central part of town close to local schools and local amenities. 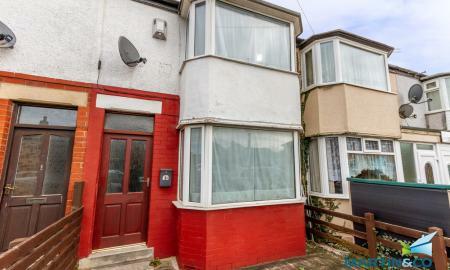 This property comprises of a spacious lounge, fitted kitchen/ diner witch access to enclosed rear garden, three bedrooms, two double and a fitted bathroom with electric shower over bath. 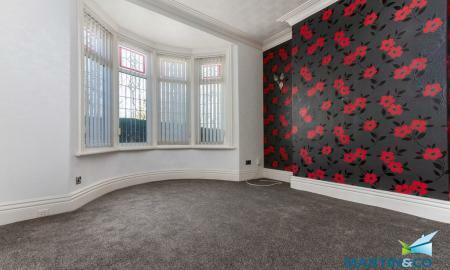 Property has been decorated throughout with new carpets and flooring. 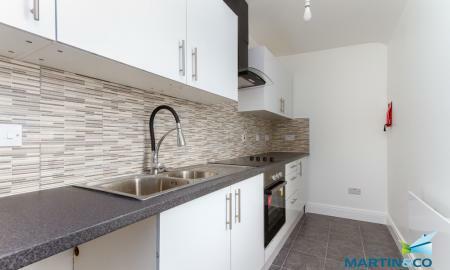 Modern Build Three Bedroom Mews House. 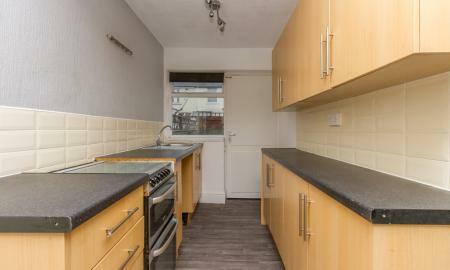 The property briefly comprises of:- large reception room with recently fitted carpets, ground floor WC, largen kitchen diner with modern fitted kitchen, range of wall and base units and modern work tops over and French doors leading to the large lawned back garden. To the first floor there are two large double bedrooms and a family bathroom with white three piece suite :- comprising of low flush wc, sink and bath. To the second floor there is a large bedroom and en suite shower room. The property also benefits from off road parking to front. 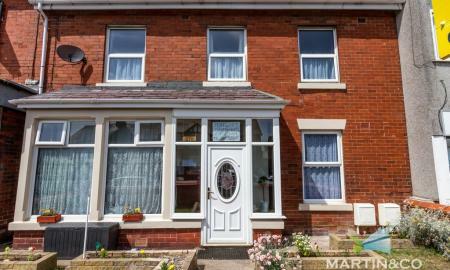 The property is situated in a quiet cul de sac location. 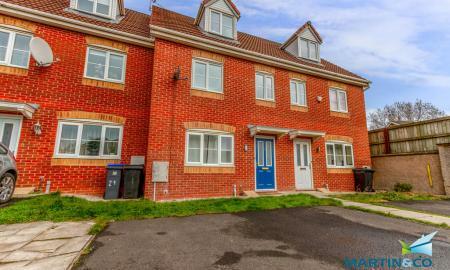 Modern Two Bedroom Semi Detached House In Quiet Cul-De-Sac Location. This Stunning modern build briefly comprises of :- porch way entrance with ground floor WC, large lounge with double doors leading to dining room, the dining room has doors leading to a large garden with patio and decked area. .Modern built in kitchen. to the first floor there is a modern bathroom with a walk in shower and bath, two double bedrooms with built in wardrobes. Newly Renovated Family Home With Garage And Off Road Parking This modern family home briefly comprises of:- Large through lunge dining room with new wood flooring and newly decorated. 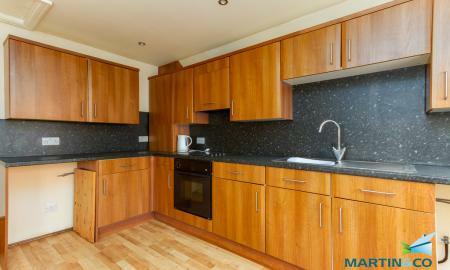 newly fitted kitchen with ample work tops and cupboards and access the a good size rear garden with shrubs and borders. To the first floor there are two double bedrooms and a large single. a newly fitted bathroom with bath over shower. 1 bedroom first floor property in a sought after area of Blackpool, the property has a private entrance, spacious modern lounge, with modern furnishings such as wooden flooring, leather corner sofa, modern black kitchen with American fridge freezer and black gloss units, good size double bedroom and 2nd room which is currently being used as a dressing room as there are wardrobes and cupboards present. bathroom with shower over bath. Allocated parking space and communal gardens. Furnished, No pets, dss or smokers. 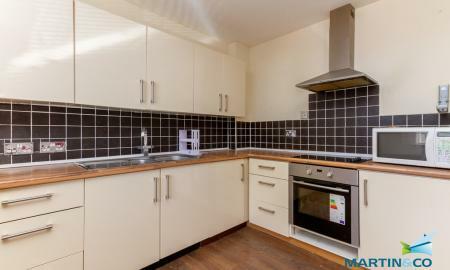 One Bedroom Ground Floor Apartment Facing Ashton Gardens. 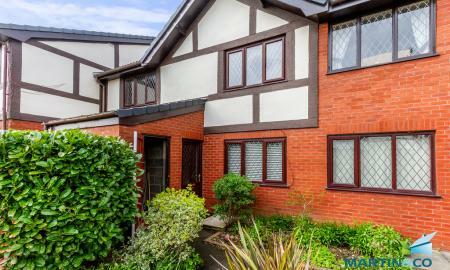 This lovely property briefly comprises of:- Private entrance with stunning hallway, modern fitted kitchen diner with integrated appliances, large light and airy lounge, Double bedroom with separate dressing room. There is also a large shower room with double shower, low flush wc and basin. Externally there is possible off road parking, a private courtyard and the building looks onto Ashton Gardens. No Pets. 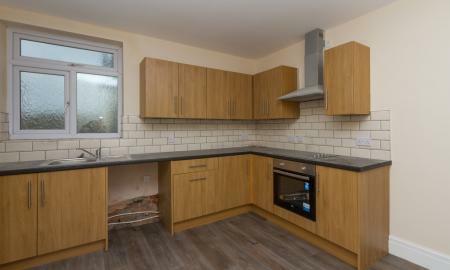 Newly Refurbished Two Bedroom House With Rear Garden. 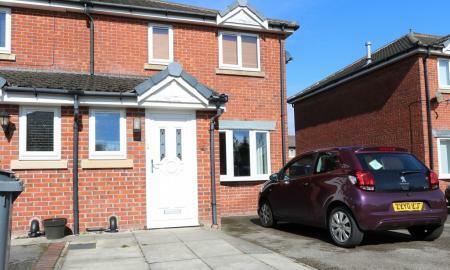 This lovely Home Briefly Comprises of :- Lounge with newly fitted wood flooring and newly decorated walls, Newly fitted kitchen with ample work space and cupboards, large yard to rear. 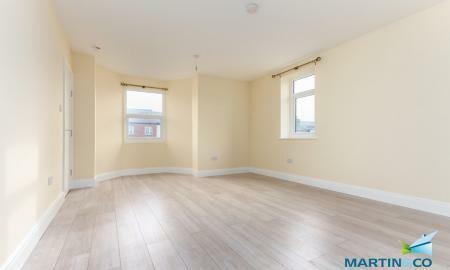 To the first floor there is a large double and large single bedroom with recently fitted carpets and newly decorated and a newly installed bathroom with bath and shower over. 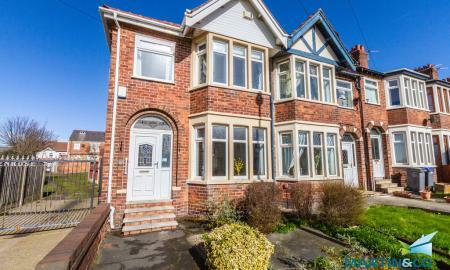 the property is ideally situated close to local shops and park. 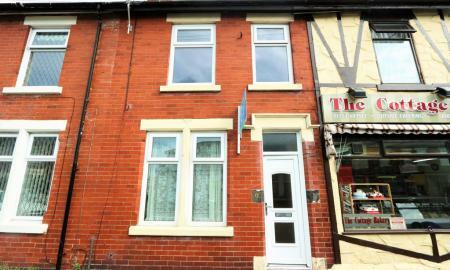 TWO WEEKS RENT FREE Purpose built two bedroom first floor apartment close to St Annes town centre. 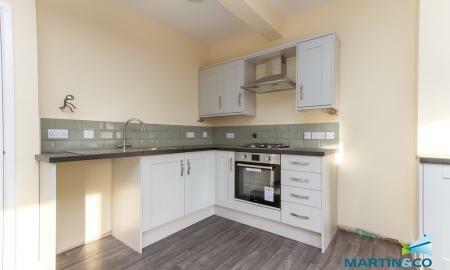 The property briefly comprises of :- private entrance, modern fitted kitchen with ample wall and base units and fitted oven plus storage area. Large lounge tastefully decorated, Two double bedrooms. Modern tiled bathroom with bath and shower over. 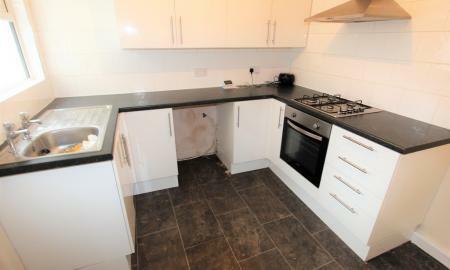 Neutrally decorated throughout and gas central heating. 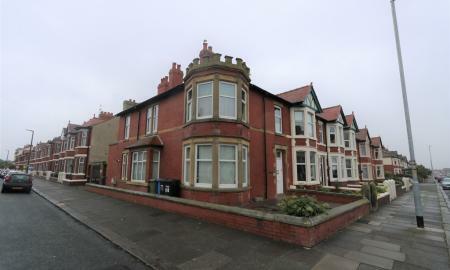 2 Bedroom ground floor property in a sought after area of St Annes, within walking distance of the town centre, the property comprises modern lounge / kitchen with integrated fridge freezer, electric oven & hob. Modern bathroom with shower cubicle, 1 double bedroom 1 single. Neutral decoration throughout. Rear yard. 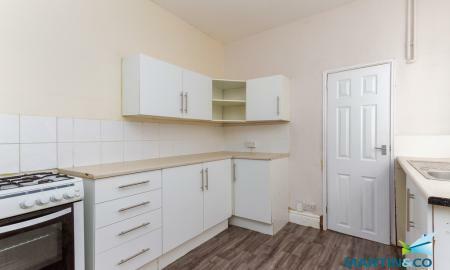 Two Bedroom Ground Floor Flat With Garden. The property briefly comprises of :- Large hallway, two double bedrooms, lounge with art deco fireplace, modern kitchen and bathroom suite. there is also a small yard to rear.